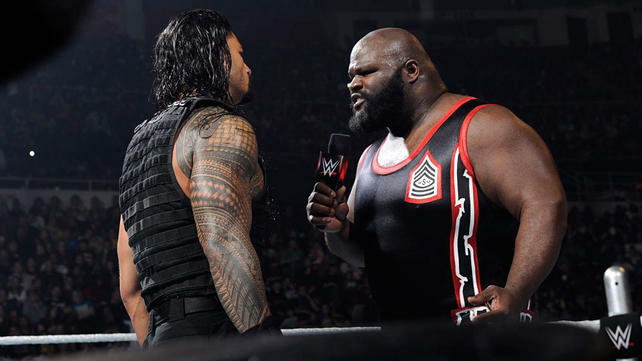 On the March 12th edition of WWE Smackdown, Mark Henry approached the number one contender for the WWE World Heavyweight Champion, Roman Reigns, and called him out. Henry told Reigns that he had no identity, and that while he respected him, he needed to stop allowing Paul Heyman to get in his head. Henry continued by saying that there was no way Reigns could defeat Brock Lesnar for the title, reminding him that he was victim of Lesnar himself. Reigns took exception to this and attacked Mark Henry and used Henry’s words to fuel his fire heading into WrestleMania. While Henry was getting treatment backstage, he admitted that Reigns earned his respect and he could indeed defeat Brock Lesnar. During the Summer of 2013, Mark Henry teased the world with his retirement. As John Cena was showing his respect, Henry embraced, and even said to his daughter, “baby girl I’m coming home.” Henry, the one who was very emotional that night fooled everyone and delivered a World’s Strongest Slam to Cena. He immediately put himself in the title picture. Henry simply had the crowd in his hand and in one split second had everyone with a look of confusion. He used his retirement to weasel his way to a title shot. What a genius. Henry would fall out of the title picture when the ECW Brand was eliminated. However, during the Summer of 2012, he began his quest of inducting members into the Hall of Pain. 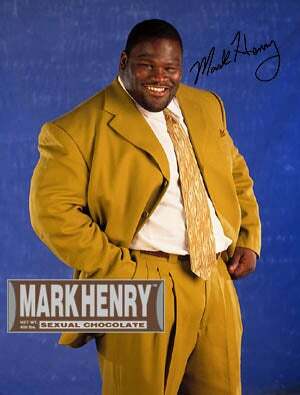 Mark Henry was better than ever. This quest led him to the World Heavyweight Champion, Randy Orton. At Night of Champions, Mark Henry won his first World Heavyweight Championship. After winning, he dared the fans to cheer him, reminding them, that all they did was boo him through the years, don’t jump on the bandwagon now. During his title run, Henry made Smackdown must see tv.